The founders of SAUC, John Lifrieri and TJ were just a couple of New York City vape consumers before ever thinking of becoming a vapor product company. 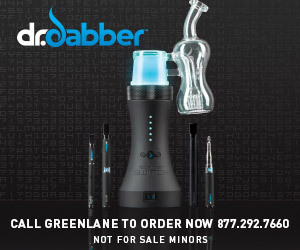 SAUC was conceptualized from their desire to have US Sourced, individually tested Cannabidiol (CBD) vapor products that are still affordable for customers. 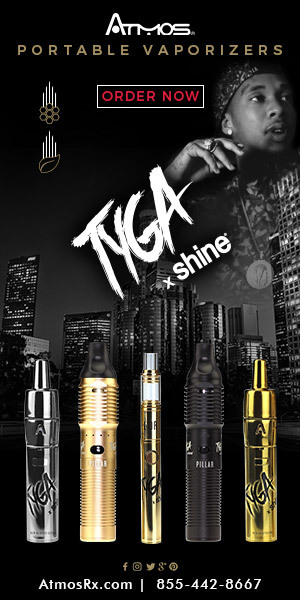 They knew that many other vape consumers shared the same dream, so the team set out to make that dream come true for everyone. In 2016, the SAUC brand was born! 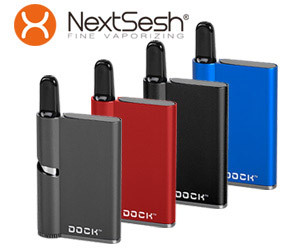 After two years of rigorous R&D for SAUC products, they released their premier product line in January of this year. 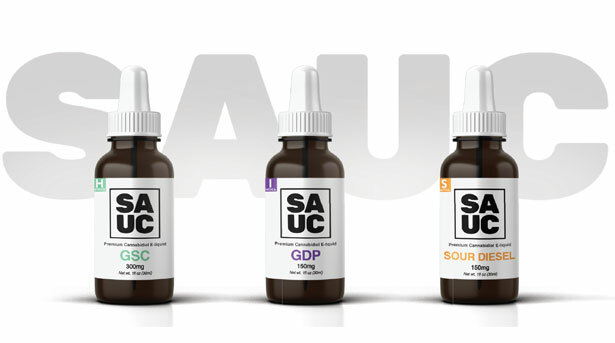 The SAUC Brand has the highest quality standards, which is why they only use organic CBD, free of artificial chemicals or flavors, pesticide-free, CO2 extracted Industrial Hemp Oil processed and manufactured in the US in small batch sizes, and then individually tested by an independent lab, ProVerde Labs. 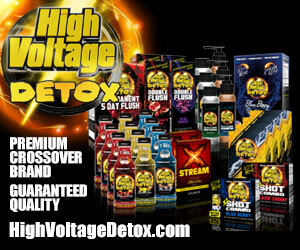 Their US Manufacturing Facility is GMP Certified and FDA Compliant, Co-Owned by Mark Cuban out of Florida. SAUC understands that terpenes are also an essential part to the plants’ true benefits and experience, which is why their products also contain organic terpenes derived from botanical sources. 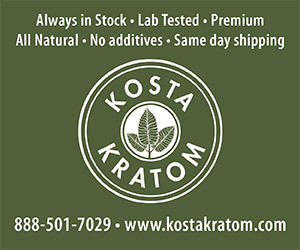 They test their pure Cannabidiol for potency, residual solvents, pesticides and contaminants to ensure the consumer is only receiving the good stuff. They even provide traceable lab reports with every order and post their most updated lab results on both their website and social media to be as transparent with their customers as possible. SAUC was so committed to developing a product made by consumers, for consumers that they spent a full two years testing and perfecting their products. Their proprietary blend is made from a basic VG/PG base derived from non-GMO, organic palm. 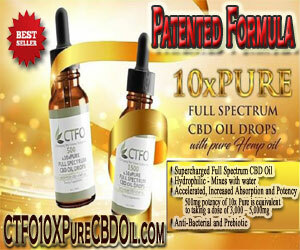 They use CBD isolate instead of oil, because they found that unfortunately, many products that contain full spectrum has a habit of separating and producing an undesirable flavor. The SAUC standard E-juice is a broad spectrum terpene profile to match typical strains of cannabis using organically derived terpenes. This means that the CBD E-juice actually replicates the smell, taste, and even the aroma-therapeutic qualities of certain traditionally THC strains, without any of the THC! The SAUC vape juice is clear and contains only CBD with no trace amounts of THC at all, since they only use the CBD isolate in their juice. SAUC Brand’s first released “Strain” was Sour Diesel, which is known for its citrus-lime, floral taste that resonates with theconsumer. 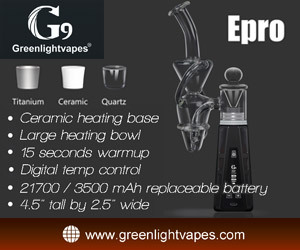 The CBD Vape E-Juice bottles come in 30ml (1oz Bottles) in 150mg, 300mg, and 600mg, Starting at 24$ and up to $59 retail. 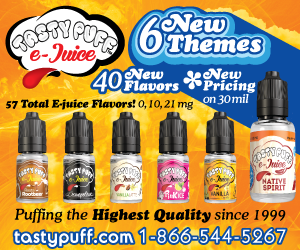 Their newest product in the line are the CBD Vape Additives, a very versatile juice that can be added to any E-liquid, and blends effortlessly with no separation, no additional flavor, and is completely clear, which comes in a 15ml (0.5 Oz Bottle) containing either 125mg, 250mg or 500mg of CBD Isolate. 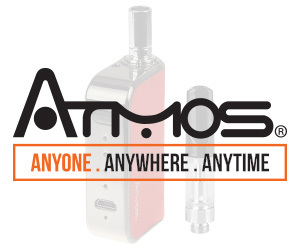 It can be vaped, used sublingually, or added to your favorite e-liquid. 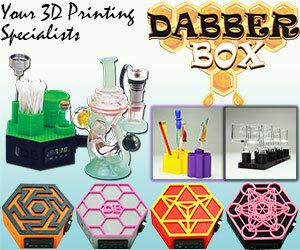 They are also excited to offer a wide selection of THC-Free, High CBD Concentrates that consumers can smoke on its own. You may be wondering, what is the secret behind SAUC? 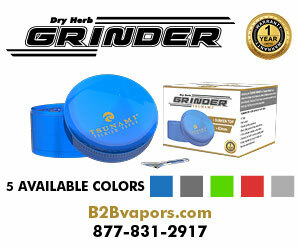 Well, the products are strain specific to mimic real THC strains that customers will recognize. When consumers see the strain names, they are pleasantly surprised and excited about the product not containing THC, because they love having the opportunity to experience their favorite strain without any of the psychoactive effects that come with THC. The SAUC line is well-branded and well packaged to ensure visual recognition, and the US made, organic sources of the products are great selling points. It is even easier to sell thanks to their reasonable pricing, set in an effort to retain quality and value standards of the product, without being overpriced for the consumer. This retains high margins for retailers. SAUC is perfect to introduce to first-time buyers because the familiarity of the flower strains appeals to and attracts buyers, even if they are unfamiliar with CBD products. SAUC is SO confident in their products, there is no minimum order quantity requirement. This way, retailers can see the success for themselves prior to making a huge commitment. 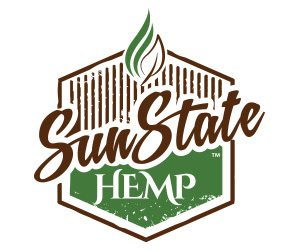 SAUC provides starter packs for their new retailers that includes counter-top displays, and a SAUC Branded Hemp T-Shirt to help brand your store for serious SAUC sales! 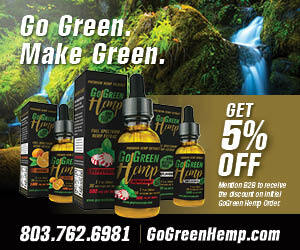 You can meet the SAUC team at the CW Expo New York, Champs, and the NOCO Hemp Expo Denver throughout this year. You can also learn more about SAUC and order their products online at www.sauc.co or call (860) 479-2952 for wholesale inquiries.